Wow what a year 2017 turned out to be! For me personally it was a year of ups and down’s like most years I guess but definitely a year of first’s! 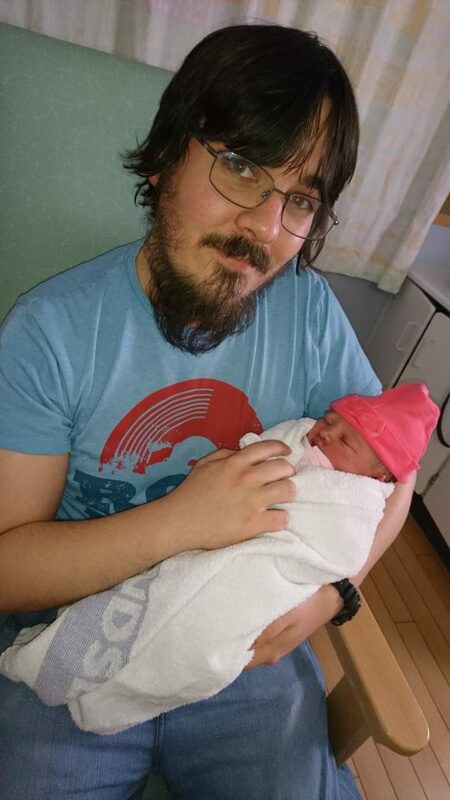 This is the year that I became a dad for the first time, my daughter Ava Rose was born on the 18th April. She’s doing very well and is growing up too fast. I was able to go to some fantastic gigs this year. I saw a couple of bands that I’d always wanted to see; Sum 41 and Blink 182. I got to attend my first festival, Slam Dunk in Leeds. (My feet hurt from being stood on concrete all day and we were crammed on the train going home like sardines. But it was worth it!). It’s been quite a musical year as you can tell. Gaming wise this year saw the release of FF XIV: Stormblood, the second expansion for the popular mmorpg. 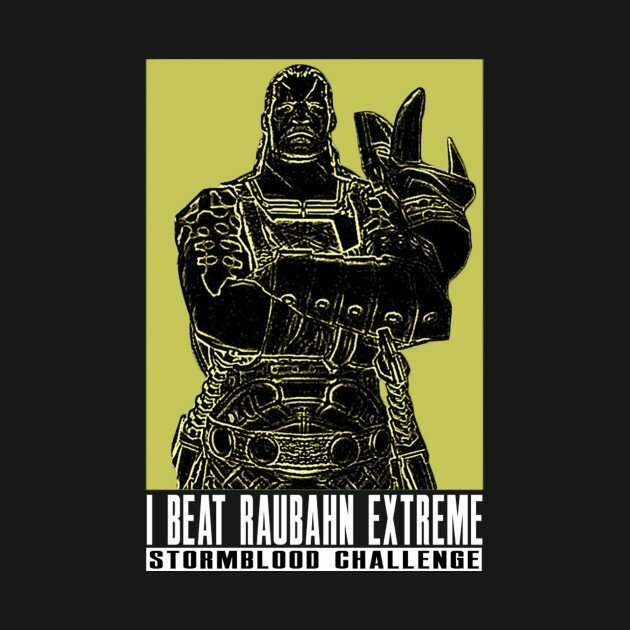 The early access didn’t go well as many people got stuck on one of the quests that got dubbed Raubahn extreme. Moving onto the topic of what to expect from 2018!? Sadly I received so bad news that a good friend of mine passed away on 19th January very suddenly. This news has galvanised me to work on expanding the website. From the end of this month I plan to start a YouTube channel to compliment the website. Currently due to work commitments I’ll be doing one video a month to start off with on a variety of topics surrounding Gaming, movies and music, so look forward to that. Hopefully I’ll be able to do a weekly entertainment news video as well in the near future. I’ll be making the blog a weekly update site instead of just as and when. This again is due to work commitments. A lot of the views have come from my final fantasy xiv topics so you can expect more of that from me in the future. Again to compliment the website I’ll be starting a podcast. This podcast will feature a few volunteers and will take the form of a discussion about various entertainment topics. I’ll need to schedule that in somewhere but if anyone is interested in joining in with that just comment below or email me: hamma@thehenonline.com. Due to its nonlinear nature (and I’ve never gotten around to finishing it) I’ll be playing some Skyrim for your entertainment. So as you can see I’ve got a busy year ahead of me. I hope you’ll join me in this and lend me your support as we expand.